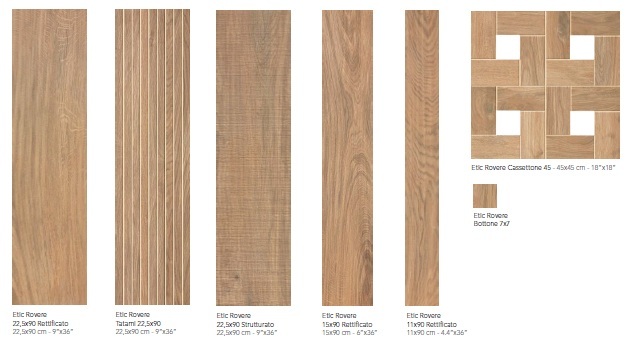 Etic Rovere | Home Studio, Inc. 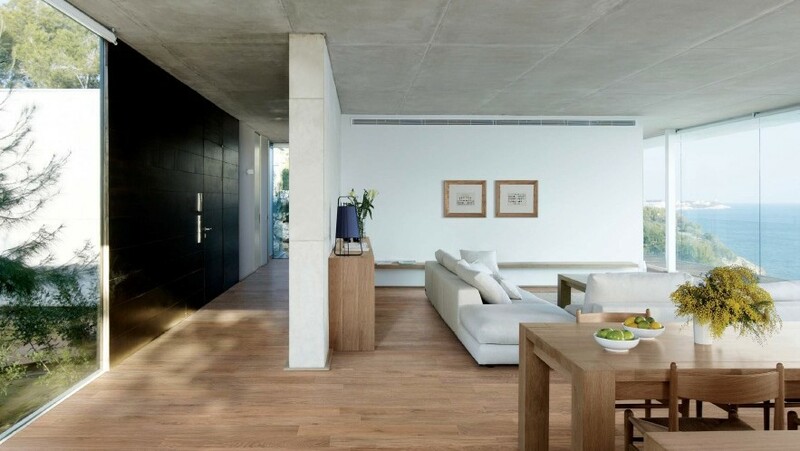 The soft luminosity of Rovere, the most classic wood essence for floors, proclaims itself as the perfect decoration finishing for residential spaces where natural light becomes an essential part of architecture environment. The two surfaces finishes, matt and textured, allow for co-ordinated projects with a continuous effect on indoor and outdoor surfaces.